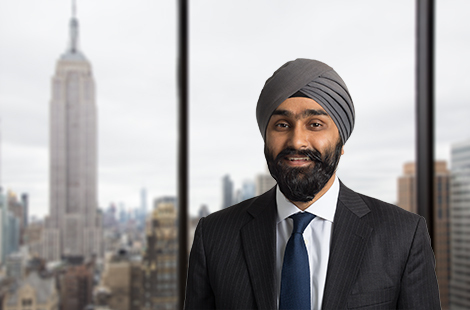 Harpreet S. Anand serves as an investment professional and has research responsibility for automotive, building products, chemicals, metals and mining, paper & packaging as well as aerospace & defense industries. Prior to joining OHA, Mr. Anand worked at Bear, Stearns & Co. Inc. in its Leveraged Finance/Financial Sponsors Group. He earned a B.B.A., with high distinction, from the Stephen M. Ross School of Business at the University of Michigan.